Good grief! The holidays are upon us and it’s only appropriate that we celebrate with portraits of our pups. Thursday December 6th, CheesmanBark will be photographing pups in honor of the beloved Charlie Brown character, Snoopy. We will be creating a custom photo set that will include this iconic scene from Charlie Brown! A sad Christmas tree and a reproduction of Snoopy’s doghouse will bring the set, and your pups pic, to life! 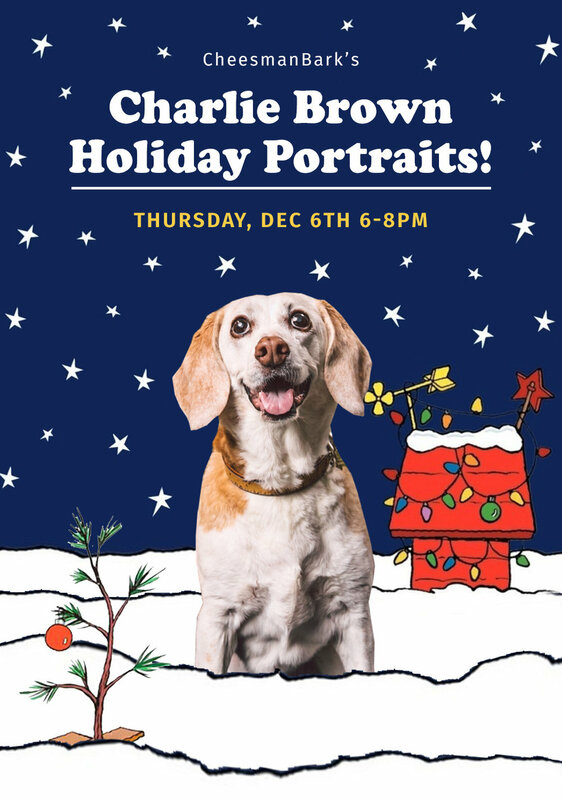 As if you needed another reason to attend, 10% of all of the portrait sales will go to the MaxFund Animal Adoption Center! A wonderful organization who we are proud to align with once again. Come hungry! 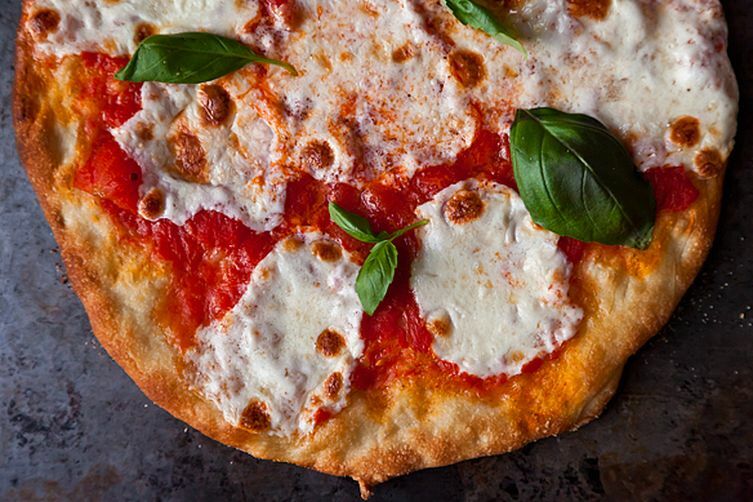 Basic Kneads will be set up in the parking lot, providing guests with piping hot (super delicious) wood fired pizza! There will be 100 portrait spots for this event and it’s sure to sell out! As of right now, we will only be accepting online reservations. We’ve done over 40 of these events and typically photograph between 7 and 9 dogs every ten minutes! 1-3 minutes is enough for you to have 3-5 GREAT images to choose from. IMPORTANT: We will only be photographing one dog per portrait spot, so if you have multiple dogs you must purchase multiple spots! No exceptions! If your pet has reactivity concerns, let us know! We will gladly make accommodations to ensure your pet’s portrait experience is a successful one!